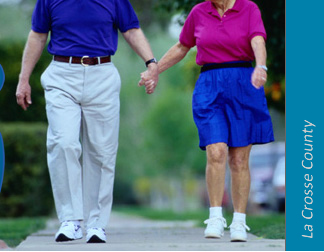 September 22nd, the first day of fall, is National Fall Prevention Awareness Day. 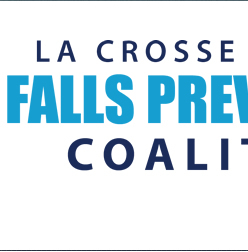 The La Crosse County Falls Prevention Coalition recognizes this day each year with an event. 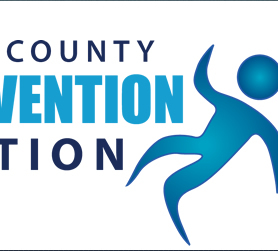 At the event, participants learn their risk of falling and how to reduce falls, browse local resources, obtain a Falls Prevention Resource Guide and take part in a number of free health screenings.